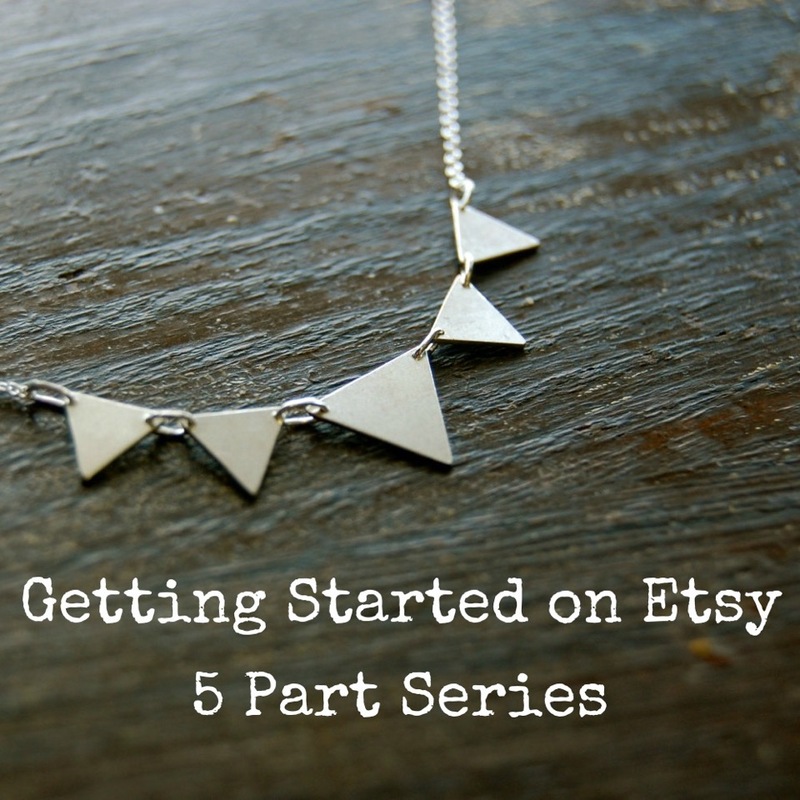 Join the Etsy 30-Day Challenge! Etsy Canada is offering a new online program on called Etsy: 30 Day Challenge – the goal is to help those new to the platform open a quality Etsy shop in 30 days – just in time to apply to sell at Etsy: Made in Canada. 1. Open a draft shop to start the Challenge – Use Promo code ‘CALGARY’ at etsy.com/promotions and get your first 20 listings free (listings are normally 20 cents). If you already have an Etsy shop but are looking to improve or grow your online business, you are still welcome to join the program. 2. Join the Facebook group between May 19 and June 15 to receive daily inspiration and tips from successful Etsy sellers and stay on track with the 4-week lesson plan. You can post questions here too, and get them answered directly by mentors. 3. Tell your community that you’re taking the #EtsyChallenge and inspire others to join!